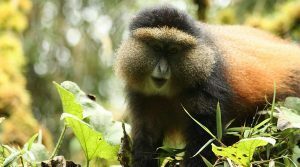 Africa Joy Tours offer the best of Gorilla trekking an unforgettable, life-changing safari experience that can be taken in Africa’s most spectacular rainforests; Bwindi Forest and Mgahinga Forest in Uganda, Virunga National Park in Rwanda and Volcanoes National Park in Rwanda. 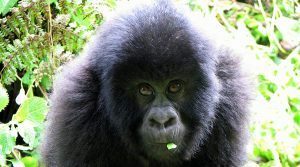 Gorilla trekking in Rwanda is a very well run conservation project. In the morning you are taken to the park headquarters where you are assigned to a gorilla group and given a briefing. 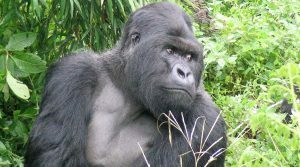 It’s possible to choose a particular gorilla group to track, but that is only possible if it was requested for early enough. If you are in a large group, it’s best if you trek the same gorilla group to easily coordinate your pickups. Also if the tour group has some unfit people, it’s best not to go for long treks. You get an hour with the gorillas once you find them. Reaching and seeing them is virtually guaranteed nowadays. 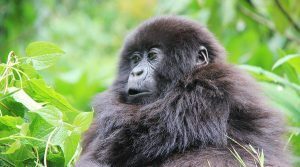 Amahoro Group (18 gorillas, ranging through all ages) 30 minute drive over extremely bumpy road to car park to start trek. 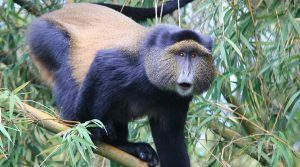 Then 2 minute walk to the gorillas (loads of hurtful nettles – wear robust or waterproof-type pants because they can perforate through anything thin; if you get stung it will hurt initially but it settles within about 30 minutes or so). After nearly 10-15 minutes in the gap of the jungle (abundance of sunlight), you begin to view the gorillas move down the mountain into an area with a lot of bamboo, still reasonably open ground area but much less light. The weather is very uncertain its best to wear layers but it also gets pretty hot after walking. The whole hour with the gorillas is spent in a forested/bamboo area (low light). 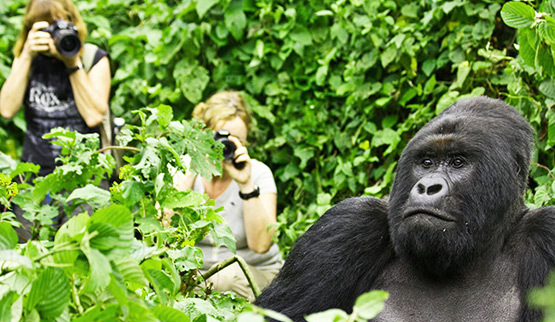 We first head to Rwanda for Gorilla trekking,we the…. trip will show you the…. 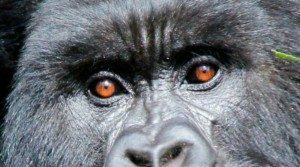 safari from the Mountain Gorillas of the Rwandan …. 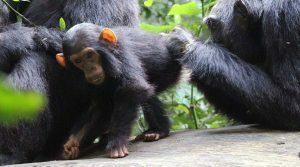 Experience a wide variety of primate tracking: chimpanzees and…. Meet up with people’s closet relatives in their…. 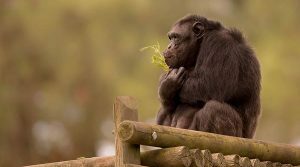 safari with gorillas and Chimps tracking safari…. 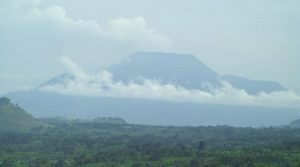 The Virunga volcanoes are a range…..
Kigali starting with chimpanzee tracking…. 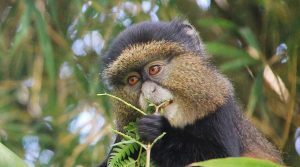 wildlife experience more incredible than….